Responders cut Dungeness crab fishing gear off this humpback whale in Monterey Bay in 2016. The Oregon crab industry is putting up money to launch a new research study on where whales swim and feed along the Pacific Coast. 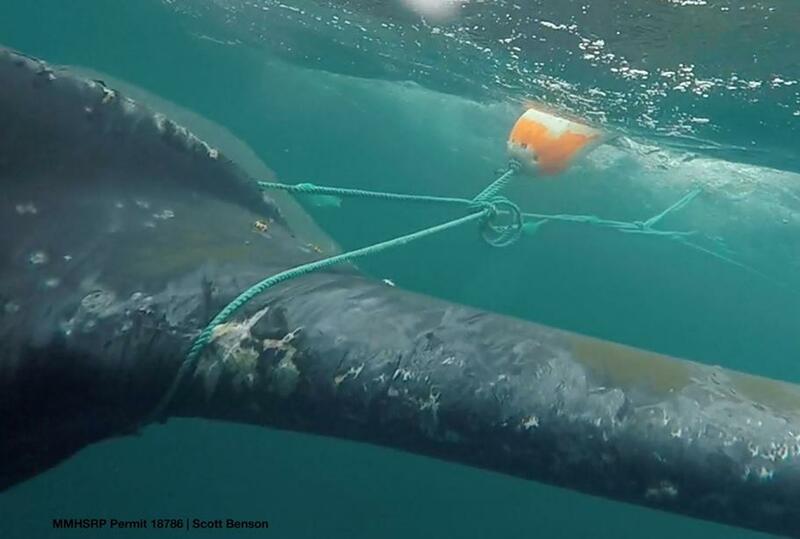 The study stems from growing concern West Coast-wide about whales getting tangled in fishing gear. The Oregon Dungeness Crab Commission voted unanimously Tuesday to underwrite the first year of a three-year aerial survey of humpbacks, gray whales and blue whales off the coast. Oregon State University researcher Leigh Torres said the Marine Mammal Institute, where she works, and the state Department of Fish and Wildlife hope to win a federal grant to cover years two and three. "One of the best known ways to reduce whale entanglements is to reduce the overlap between where fishing gear is and where whales are," Torres said. "In the state of Oregon, we have pretty good information about where the fishing gear is, but not that great information about whale distribution in our waters. 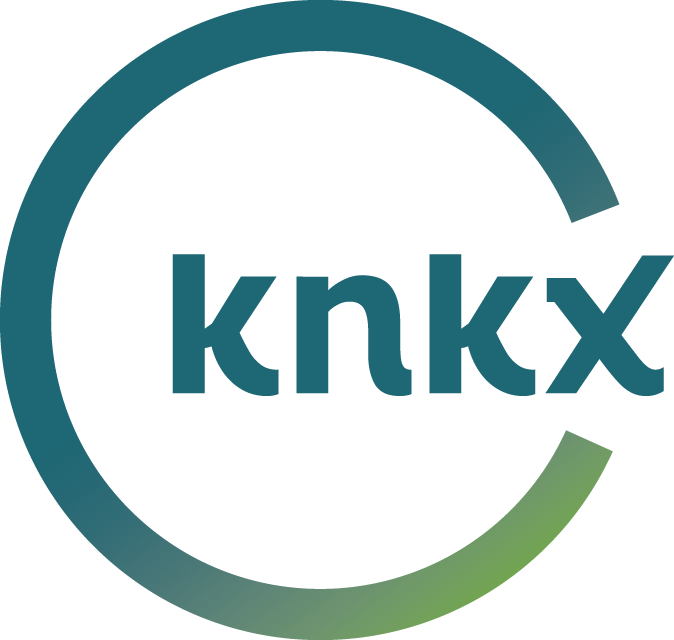 So that is really the knowledge gap that this project wants to fill." "But hiring a plane to fly regular surveys monthly over a long period can be quite costly," Torres said in an interview Tuesday. "So we were trying to brainstorm about ways to do that more cost effectively. And we had the idea to reach out to the U.S. Coast Guard." 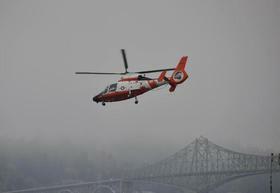 A spokesman for the Coast Guard confirmed the agency would allow the researchers to join training or patrol flights at no charge, subject to aircraft availability and last minute cancellation in case of emergencies. "If we can support it, we want to," said Lieutenant Junior Grade Wade Myers by phone from North Bend, Oregon. So far, the Coast Guard air stations in Newport and North Bend/Coos Bay have said yes. Torres plans to approach the Coast Guard’s Columbia River Sector soon to ask for flying time with Astoria-based crews as well. During the short debate among Dungeness Crab Commission members Tuesday, crabbers and seafood processors said they wanted to be part of the solution to the whale entanglement problem. The commission allocated $45,000 to cover the first year of what will likely be a more than $300,000 project if and when federal funding comes through. Federal and state fishery regulators are separately looking at tighter regulation of gear or fishing seasons to reduce the risk of entanglements. "This is important to the industry right now. It's important to the whales. It's important to the general public," said commission chair John Corbin, a commercial crab fisherman from Astoria. "I think this is a great project." Blue whales and humpback whales are listed as endangered or threatened along the U.S. West Coast. The gray whale population has rebounded such that it was removed from the threatened list in 1994. The number of reported West Coast whale entanglement cases set new records in 2014, 2015 and 2016. The pace of sightings of whales in distress dropped a little bit last year, but then cranked right back up this year. "The increased and variable levels of reported entanglements during the last few years, especially of humpback whales, likely reflect a variety of dynamic factors, including changes in the abundance and distribution of whales and their prey, changes in environmental conditions, shifting patterns in fishing and other human activities, and increased public reporting," wrote NOAA Fisheries in a report published in May. The majority of the entanglement reports this year come from California, followed by Washington and then Oregon. Between January and August 2018, NOAA recorded 23 cases in California waters (18 confirmed, 5 unconfirmed), 12 in Washington (all confirmed) and four off the Oregon coast (2 confirmed, 2 unconfirmed). Humpback whales most commonly got tangled in gear, followed by gray whales. Sometimes the fishing gear cut away from the whale's fluke, fins or mouth can be traced back to the owner through markings on buoys. The breakdown of those figures fingers the commercial Dungeness crab fishery most often, but whales have also been sighted tangled in gill nets or shrimp and lobster trap gear. Often the source of the entanglement goes undetermined. Sometimes the whales manage to wriggle free. Other times they don't, and a heart-rending rescue mission appears on the news — or pictures of a stranded, dead whale. NOAA connected at least four whale deaths in Washington to entanglements so far this year.